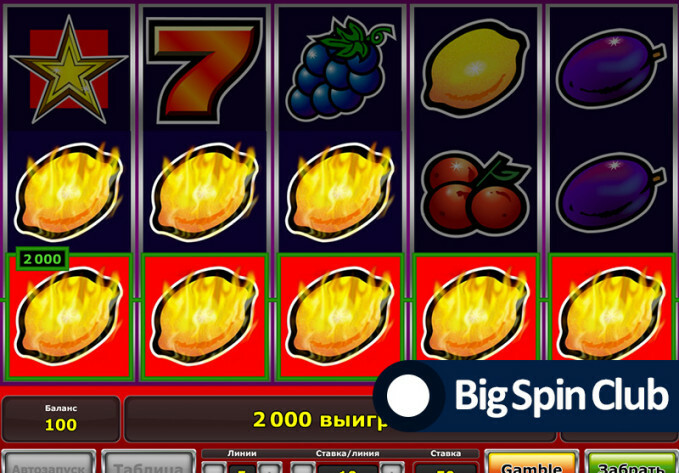 There is a specific type of slots – slots without bonus. These slots do not have a bonus symbols or free spins feature. Just don’t give up – you need to use the right strategy to win, and we will teach you. Is it worth to play slots without a bonus? Typical strategy of a player is to play a slot for some time to get the bonus game and after go to another slot. In no-bonus slots, there is no such border as a bonus game, so it is much easier to forget yourself and lose all your money before leaving a slot. However no-bonus slots are good for multiplying you start account balance, and that is why they are worth playing if you play carefully. There are several strategies you need to use while gambling. You should start the game from a minimum bet and make 10 spins, then you should raise the bet (it doesn’t depend on you win something or not) and make 10 spins again. And so on, until you obtain your winning amount goal. This strategy is pretty simple and risky, and not worth to rely on. Let’s go further. According to this strategy, you should choose the bet optimal for your account balance and play by this bet without any changes. All winnings from spins, which you get, you should gamble (double) once or several times. In our experience, this is the best way to play no-bonus slots. As it was mentioned before, the main issue while playing slots without bonus games – is to stop in the right moment. Big wins are rare, so our best recommendation is to stop after getting x2 of your start balance amount, and then you should switch to the common slots with bonus games.